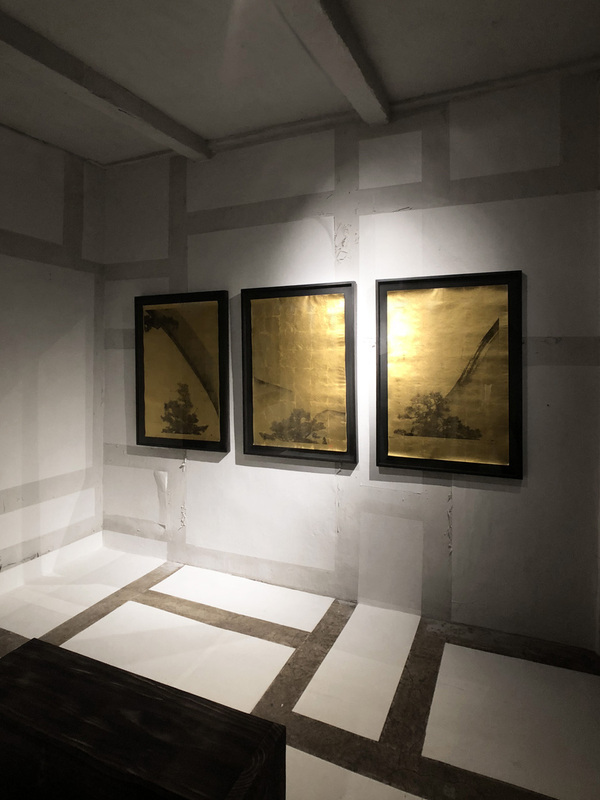 A solo exhibition “traditional contemporary” by artist Shun Kawakami was on show at the Phaédo Gallery, Shanghai in February 2018. 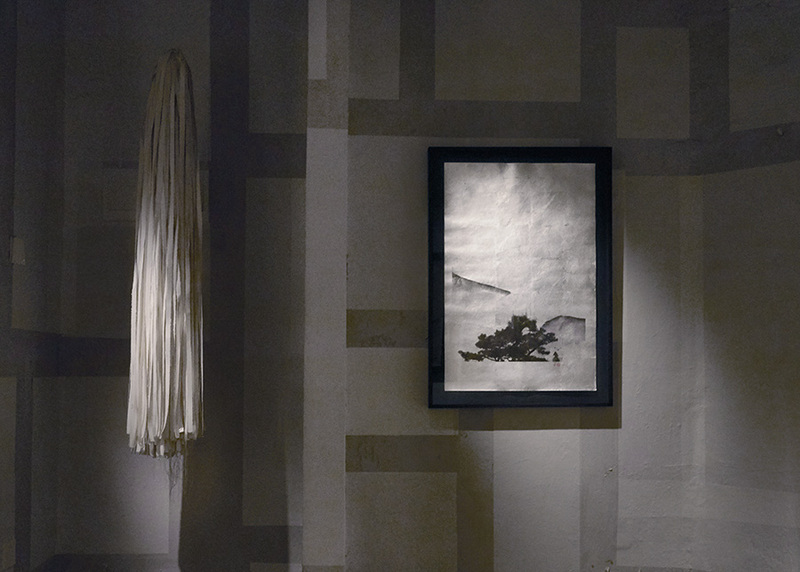 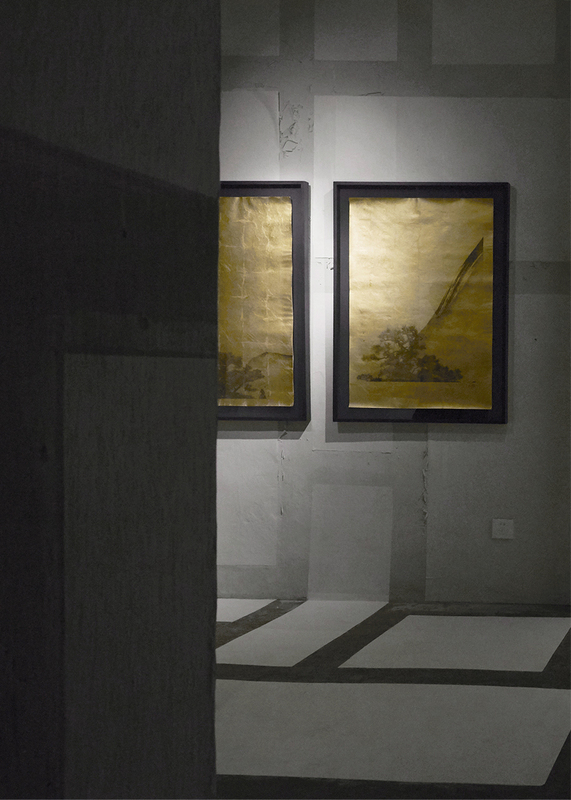 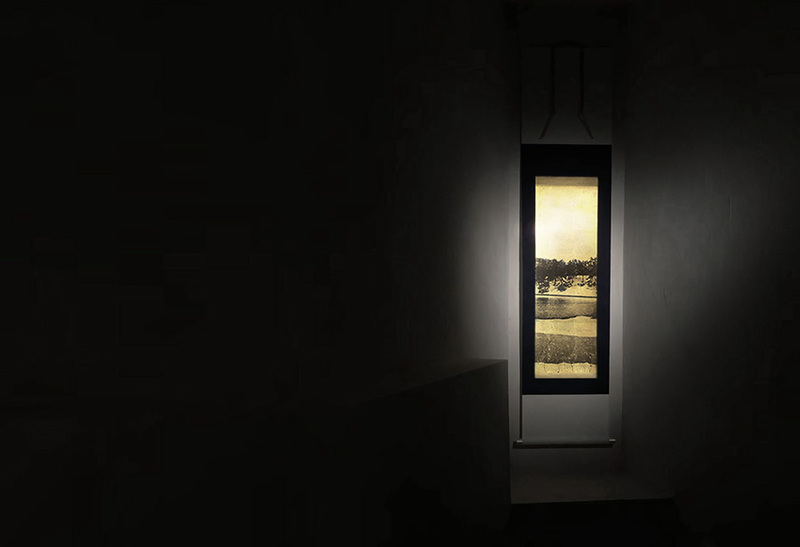 Through the use of modern printing technologies and calligraphy combined with traditional materials like gold and silver foils, while embracing the imperfections of digital printing as “wabi-sabi”; he pursues to make works that express traditional Japanese aesthetics through the language of modern design. 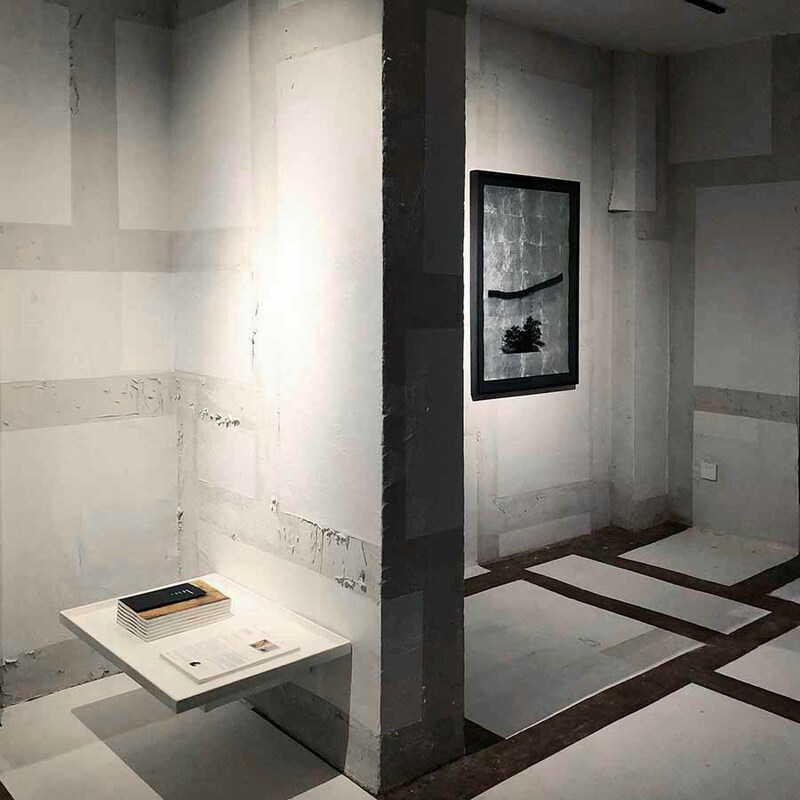 Phaédo Gallery is an art gallery created by Phaédo, an aesthetic brand based in China which artless Inc. was in charge of branding and V.I. 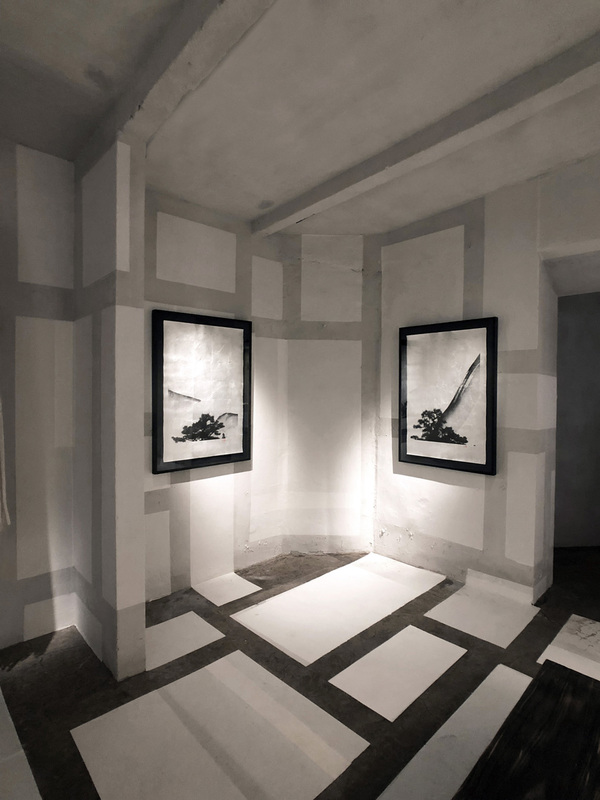 Antwerp Royal Academy of Fine Arts graduate Zhu Zhu is the designer of the brand as well as the director of the gallery. 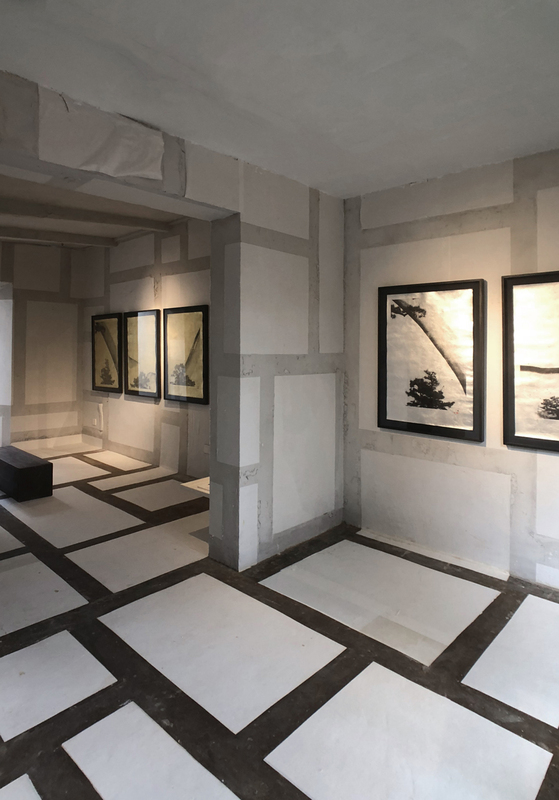 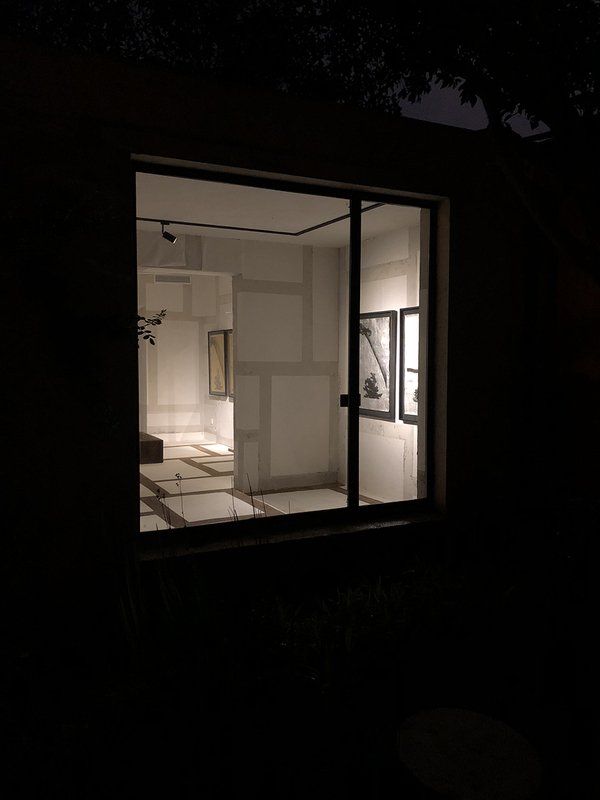 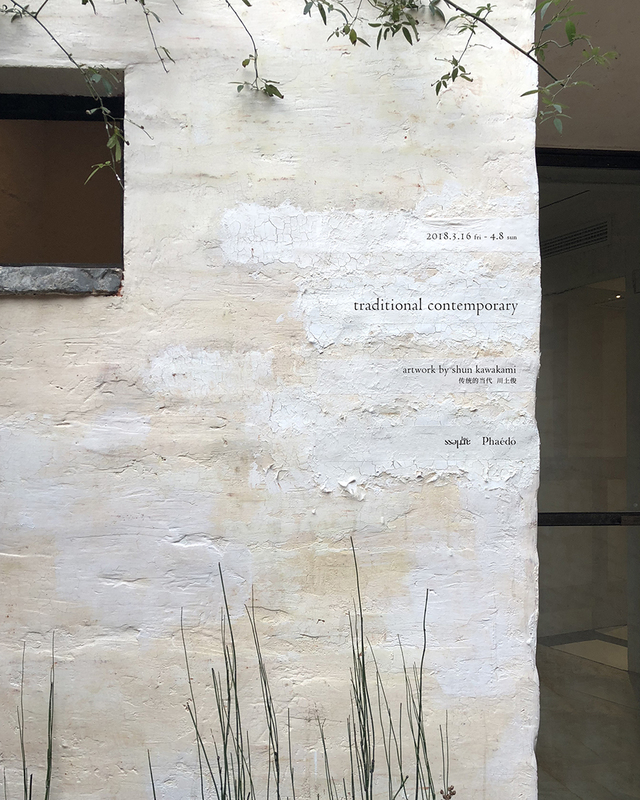 Although located in a central district in Shanghai, the gallery consisting of four rooms and a garden with a tea room for guests is like a secret hideout with a serene and meditative atmosphere.